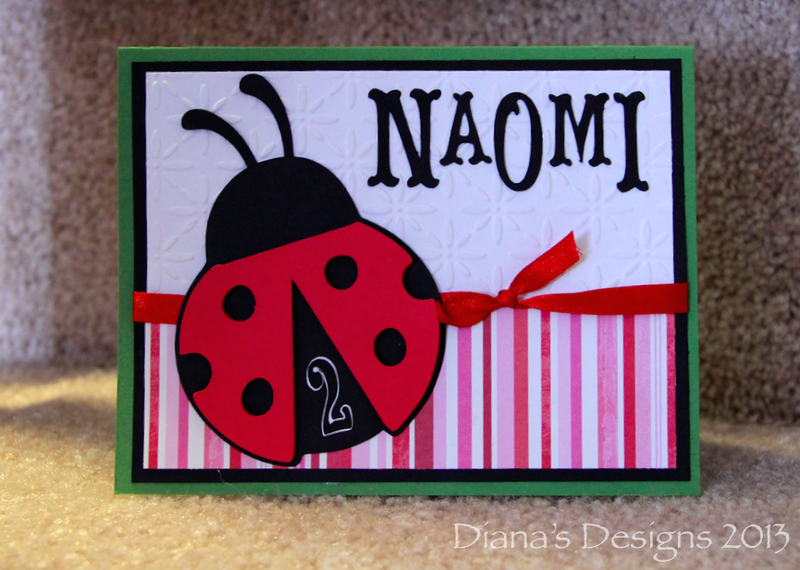 Whenever possible, I try to make my own handmade greeting cards and personalize them as well. This is a card I made last year. I played around with the different sizes of font from the Cricut Storybook cartridge and used the ladybug from the Cricut Doodlecharms cartridge. It didn't have any antennae so I added some from a different cut. I also layered the wings to give it dimension. Isn't she cute? Participating in Wordless Wednesday? Feel free to link up your post below. I forgot all about my Cricut! I should whip that sucker out one of these days. These are so pretty! I wish I were as creative as you are! Those are so cute! Love your cards! Font is one of things that is fun to work with, you did a nice job! Ahh! thats very cute heheh! That ladybug is just so adorable. 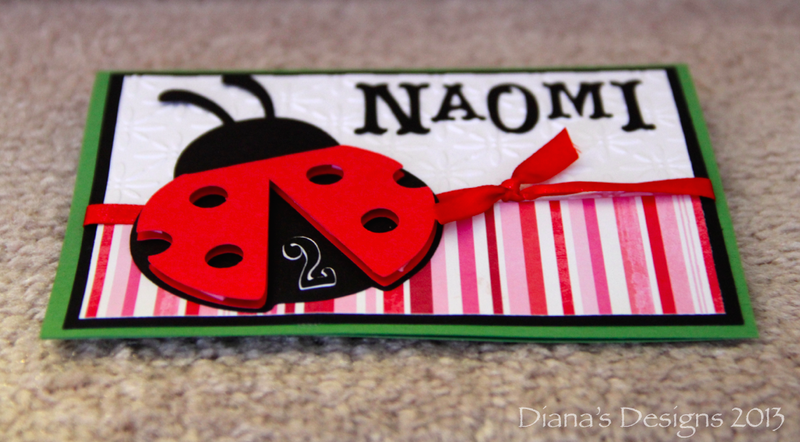 Adorable card, here in New Zealand they call them ladybirds. Love all the cards you make, it's always nice receiving homemade cards!! Love it wish I was as crafty!! you are indeed very crafty..love the card!